God is doing something in the Sacramento Region! What started off as a monthly prayer gathering of a few dozen people, has turned into over 1000 people pouring out last month at “The Wall”. 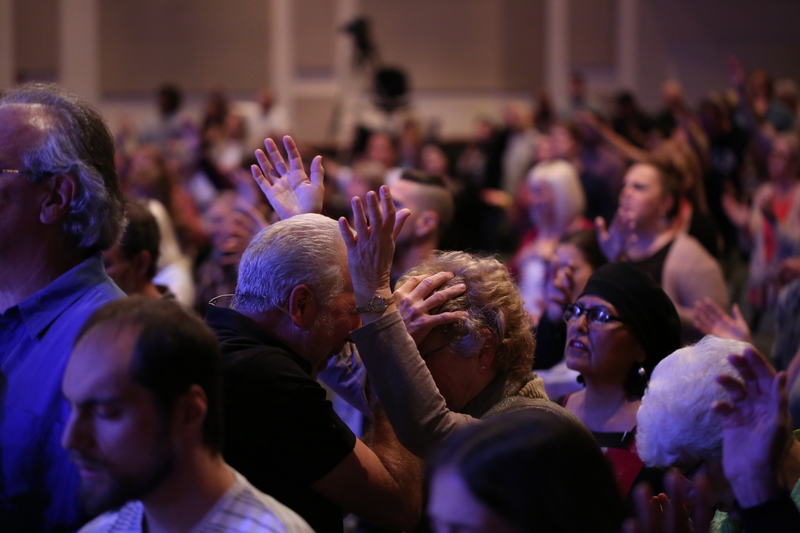 This unique time of prayer-worship has seen healings and answered prayers… and we are praying for revival in our region and invite other churches to join us!